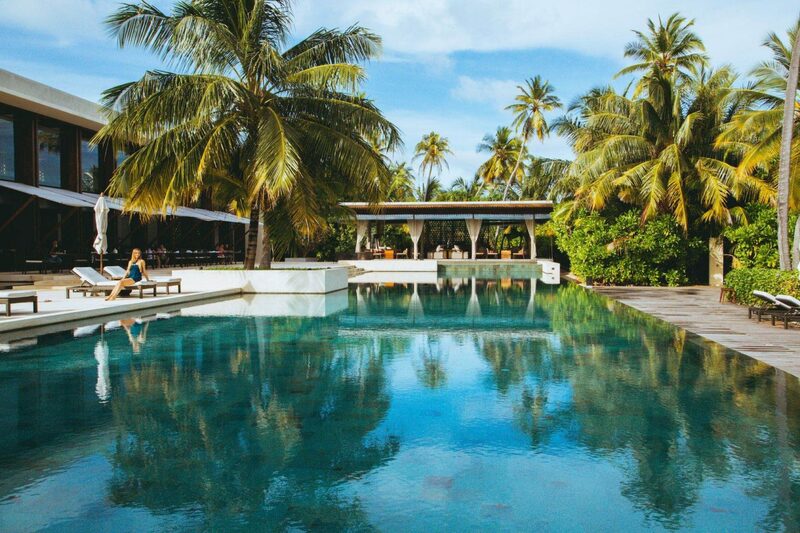 Let's discover the two best hotel practices to follow in 2019 to achieve successful organic results! 2018 has been a fascinating year for the global Hotelier Industry, with travellers appearing to be more demanding than ever. 2018 was also the year that made clear to hoteliers that content is essential for a successful marketing strategy. However, in order to create high-quality content that will be engaging with the travellers, Hoteliers need to constantly look for the latest hotel search trends. Hotel Search Trends are the continuously changing and evolving keywords that travellers use in various search engines (like Google & Yahoo), during their online search for the ideal hotel. Google, the most well-known online search platform, has created certain tools/applications that help businesses track down these popular keywords and search terms: Keyword Planner and Google Trends. Keyword Planner is a platform where you can add a keyword of your choice (for example, “hotels with swimming pool”) and see how many people have made a search in the past twelve months, using that specific keyword. Keyword Planner will also show related keywords to the one that you sought so that you know what other similar keywords travellers tend to use. On the other hand, Google Trends shows how popular a specific keyword is at a given time, compared to the total number of Google searches during the same period. Google Trends can help you identify event-triggered spikes as well as provide search details across various regions and languages. For example, you are able to see how popular a specific keyword is after a major natural disaster (e.g. Indonesia tsunami). With the above two tools, one would think that it is rather easy to find what travellers search for, and thus create engaging and high-quality content. However, the whole procedure requires some additional attention, as we describe below. Travel by Interest, in collaboration with Hotelier Academy, made a lot of studying and searching and is now able to present the two most popular Hotel Practices for 2019 that will boost your organic positioning. Keep reading to discover the best practices that will help you create the most successful marketing campaigns and increase your direct bookings to maximum potential. 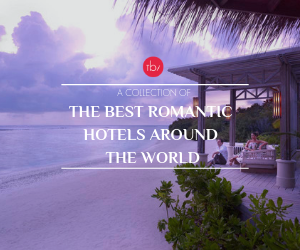 The TBI Hotel Experts make research about the most popular keywords related to your destination and develop a fascinating article about your hotel, with backlinks to your website and your booking engine connected. The articles, which have high SEO optimization and organic potentials, are published in TBI Blog and receive distribution through the platform’s Social Media & other channels. The TBI 12-Month Hotel Search Campaigns allow you to target travellers from the niche markets of Gay, Food, Luxury and Wellness, the moment they are searching for a Hotel in your area. All the campaigns are monitored by TBI’s Hotel Experts, and follow the latest SEO trends for reaching the optimum results for your property. 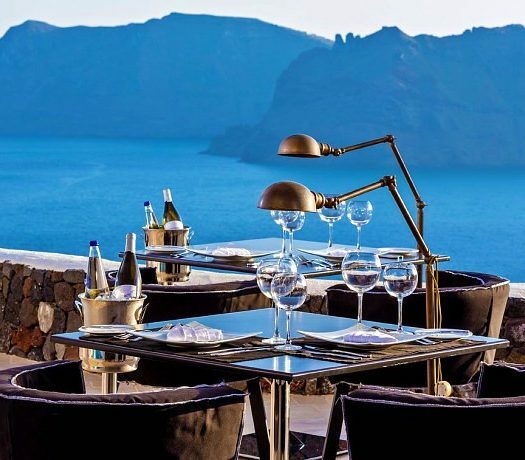 For more information about the campaigns and to learn how you can join Travel by Interest, you may contact Kostas Papapanos, TBI’s Project Manager, at kostas@travelbyinterest.com. A high percentage of today’s travelers searching for accommodation, use specific, targeted keywords. To be able to target the so-called “Niche Markets”, you need to follow a particular strategy: First of all, you need to identify the type of audiences that mostly visit your destination. Then, you must discover what these audiences expect from their next hotel (for example, a wellness traveller would want a Spa). Lastly, you need to decide which of these audiences you actually want to target and improve your respective facilities/services that would cater to their needs. Based on your conclusions, you are now ready to create unique and targeted content for your website, using specific and segmented keywords that would lead to a better ranking in Google. If you are a gay guesthouse in Barcelona, you can create a dedicated page within your website, where you will thoroughly present the city’s gay life. This type of content will allow you to use many targeted keywords that would lead to an increase in your organic results. At the same time, you will reach a high-quality audience that is more likely to engage with your hotel, since they can find not only accommodation but also useful tips and info about their upcoming trip. Using the Google tools we talked about before, you will easily realize that one-worded keywords usually have more searches than longer keywords with two, three or even more words. A keyword with many searches means that more travellers use it on a daily basis, however, a long-tail keyword can significantly increase your audience’s quality. Let’s take a generic keyword like “hotels”; this has billions of searches. These searches are extensive, and only about 1% of the total users will be actually among your audiences of interest. On the other hand, long-tail keywords usually have much fewer searches (reaching up to a few hundreds). But as they are more specific, travellers who use them in their searches are more likely to decide to have a closer look at your hotel and possibly proceed to a reservation. 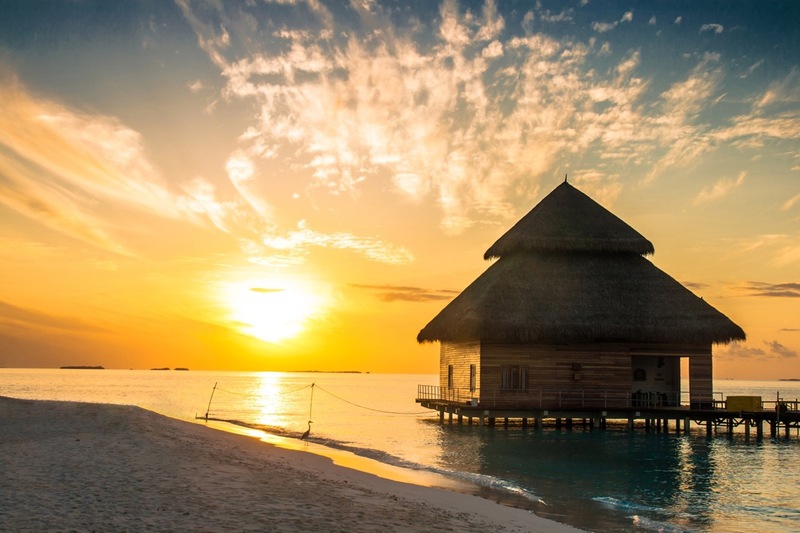 If you are a luxury resort in the Maldives with over-water bungalows, you should target the long-tail keyword “overwater bungalows in the Maldives” instead of the common and broader “Maldives hotels”. This way, you will be targeting travellers who are actually interested in finding a resort with over-water bungalows, hence the possibility of an interaction with your property will be much higher. These two practices will not only boost your ranking in Google but also increase your customer’s loyalty. In order to maintain the ranking in Google, ensure a steady flow of content through your website that will be constantly updated. Last but not least, since algorithms frequently change, SEO practices are constantly evolving as well. This means that you should pick up a habit of checking about the latest SEO trends by signing up to a couple of tech media.